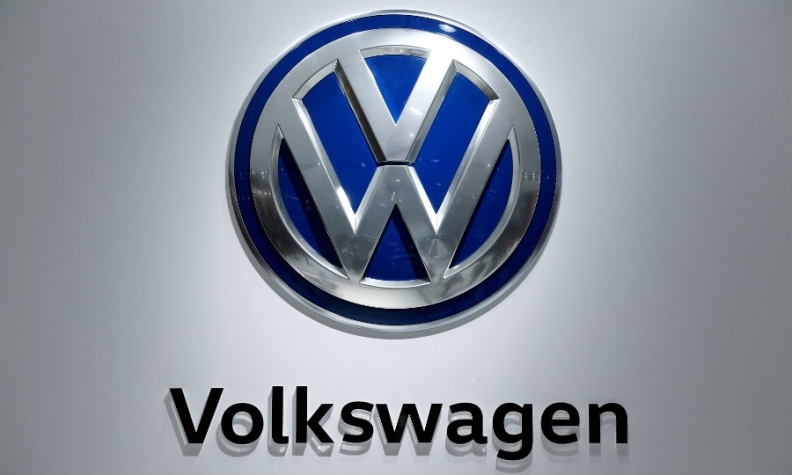 FRANKFURT -- German trade union IG Metall said a first round of wage talks at Volkswagen failed to produce a result. The union said it was disappointed VW did not present a counter-offer to its demand for a 6-percent wage hike. "The fact that Volkswagen is doing so well despite the diesel issue is, to a great extent, due to the outstanding efforts of its employees," IG Metall regional head and lead negotiator Thorsten Groeger, said on Monday. The demands by IG Metall reflect growing self-confidence among trade unions as Germany is set to grow by roughly 2 percent this year and unionists say employees should get a fair share of the success. The 6 percent pay demand compares with a national claim for 5 percent in the last round in early 2016, which resulted in a 2.8 percent increase on Sept. 1, 2016 and a further 2.0 percent on Aug. 1, 2017 for workers at Volkswagen. IG Metall, Germany's most powerful union, is also calling for an improvement in the group's pension scheme and the increased hiring of trainees to cope with challenges to the auto industry including digitalisation. "We will only be able to invest in the future if we have costs under control," Martin Rosik, head of human resources of the Volkswagen Passenger Car brand, said in a separate statement, calling for a "reasonable pay settlement." Volkswagen last month raised its mid-term outlook for group profit and sales. Management should think carefully whether to continue this path of escalation or talk to the labour side in a reasonable way. We are ready," said Bernd Osterloh, head of Volkswagen's works council. Wage talks will continue on Jan. 11, 2018.